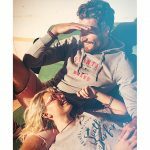 Absolute Apparel is now offering a wider choice of garments for next day AM delivery than in its history, along with “the unrivalled accuracy levels and service that Absolute Apparel has become famous for”. “2019 sees an even deeper holding of the Russell range with 30% more styles stocked, including industry favourites the R599M Hardwearing Polo Shirt, the R272 V Neck Sweats, the Heavy Duty range and much more,“ reports the distributor. 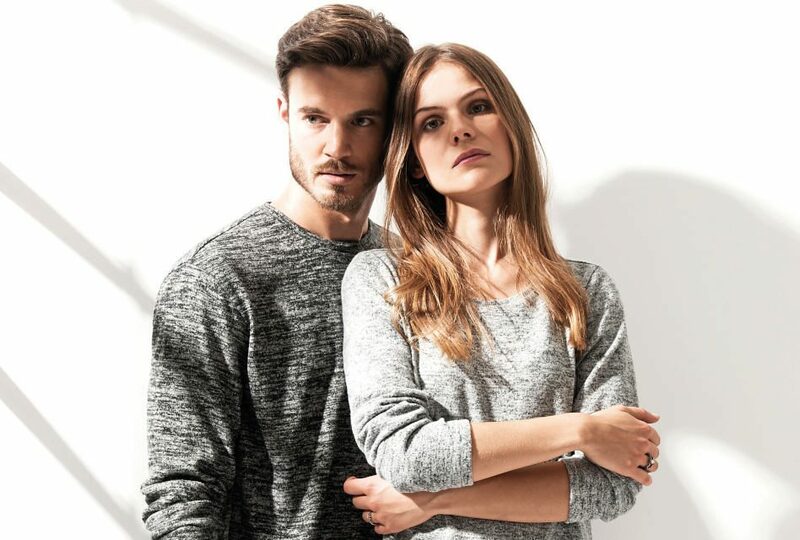 The ever-popular Casual Classics brand is also expanding in 2019 with the addition of seven great new styles, complete with tear-away labels for comfort and easy rebranding. 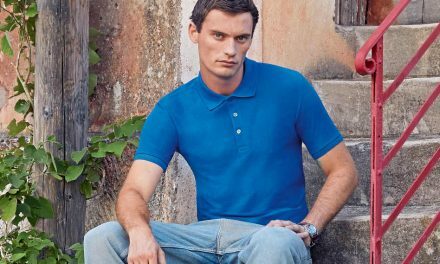 The new styles include the Original Tech T-Shirt (C1100), a technical T-shirt with inherent wicking properties that‘s made from soft, breathable, textured polyester and available in 14 colours; the Original Tech Polo (C150), a soft, polyester piqué style perfect for all work environments – its classic piqué knit creates a smart corporate style that‘s ideal for decoration; the durable Premium Triple Stitched Polo (C112), a premium-weight polo shirt packed with features and complete with triple stitching throughout; the Classic Long Sleeved Polo (C1007) that complements the C101 range of Casual Classic polo shirts for men, women and children; the Classic Baby Body Suit (C800T) made from combed, ringspun cotton for comfort and with popper press studs and envelope-neck opening for easy changing; the cotton-rich Original Varsity Jacket (C208) with contrast sleeves, trim to collar, cuff and waistband, scratch-resistant stud fastenings, hanger loop to back neck and hidden earphone opening within pocket, and available in 10 colourways; and the Classic Jog Pants (C123) that have ribbed cuffs and pockets and a luxurious handle. 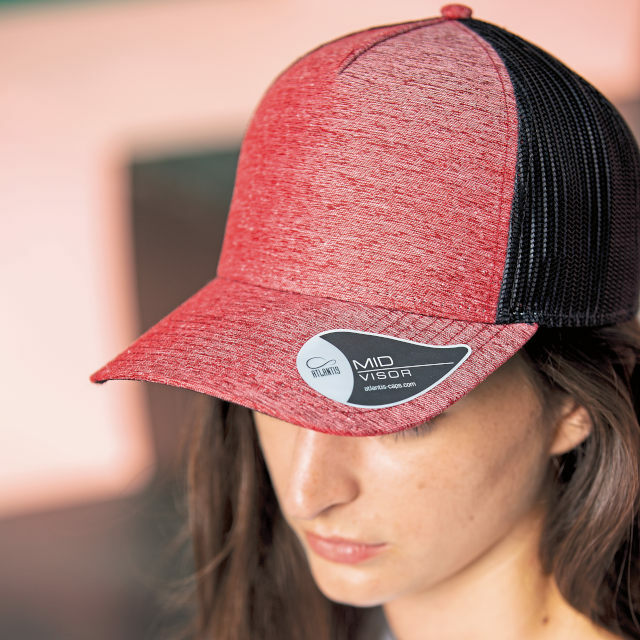 “After an immensely popular introduction to the UK in 2018, the Atlantis range of headwear is expanding with new colours and exciting new styles such as the Case Vintage Pigment Dyed Trucker Cap (ACCASE) made from high quality chino cotton and the Rapper Melange (ACRAML), which builds upon the popular shape and quality of the brand‘s existing Rapper styles,” explains Absolute Apparel. Atlantis is passionate about developing innovative styles and aims to make sustainable, ethical and organic products accessible to all. This is apparent in its new roster of fully organic and recycled items: the new Green Beanie (ACGRBE) and Green Cap (ACGRCA) are both made from certified organic cotton. 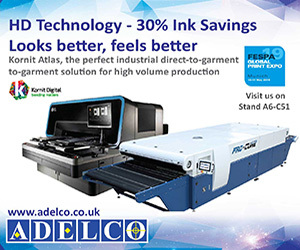 Also in keeping with this philosophy, Atlantis has introduced the Recycled Cap (ACRECC) and the Rapper Recycled (ACRARE), both offering a certified recycled polyester option for these staple styles. 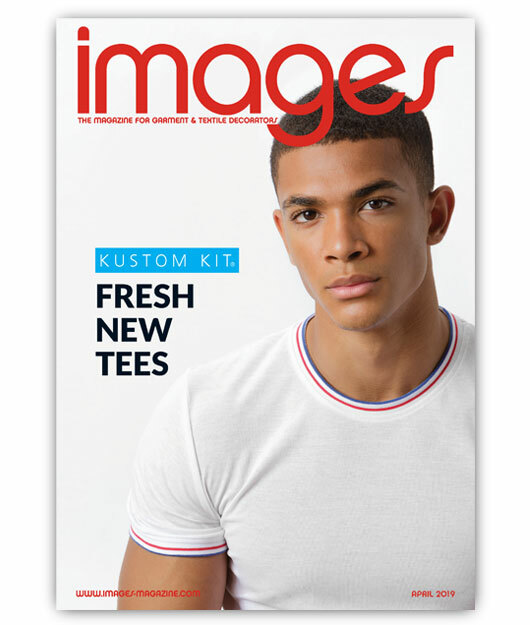 Stedman’s flagship Classic T has been expanded for 2019 and now offers this quality basic style in sizes from 6 mths- 4XL and in new colourways, while the certified Classic Organic T (ST2020) sees both a women‘s style (ST2620) and a kid‘s style (ST2220) added to the range. The new Active Team Raglan in men’s (ST8030) and women‘s (ST8130) styles offers “an excellent smooth surface for easy decoration, whilst still maintaining the breathability of traditional mesh sportswear”, and the new Seamless Flow range, comprising a T-shirt (ST8810 and ST8910), jacket (ST8820 and ST8920) and women‘s leggings (ST8990), introduces an on-trend, comfortable sportswear collection featuring a gradual colour transition. An exclusive brand with 24 styles, Korntex is an expert in high visibility and safetywear. 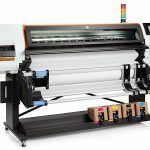 It is, says Absolute, “famous for developing its products alongside European insurance agencies to minimise the risk of injury in all fields of industry, whilst also prioritising quality fabrics for decoration”. The brand is now offering the High Visibility Safety Vest (KXVR) and High Visibility Executive Multifunctional Vest (KXMF) in sizes S–5XL in a choice of 11 colours. 2019 also sees the launch of premium hi-vis sweats/hoods, fleece and outerwear jackets with practical features and stylish trims. 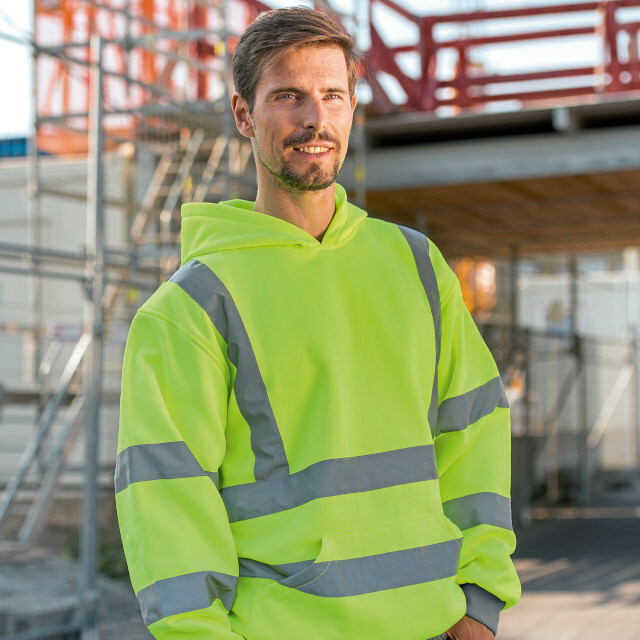 Alongside the workwear articles, Korntex also offers practical products such as printable armbands, multi-functional balaclavas, high visibility headwear, high visibility dog vests, ponchos and ties.